Things have really taken off recently. Hectically trying to prepare work for the Australian Trienniale Market to be held at The National Gallery in Canberra on July 12th. 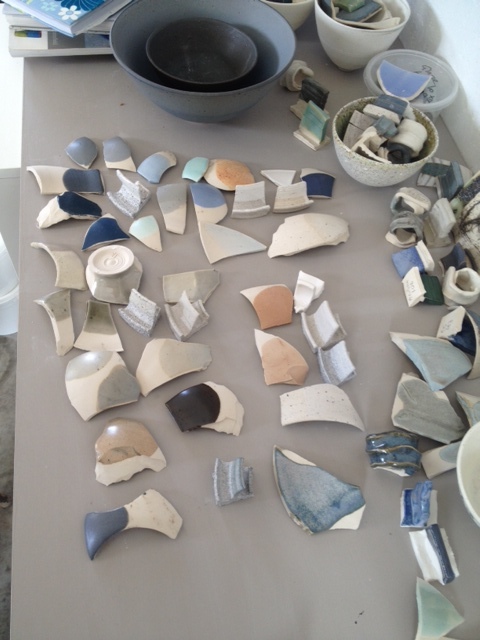 I would have been much more prepared except I managed to disengage my brain and misfire two whole kiln loads of work. 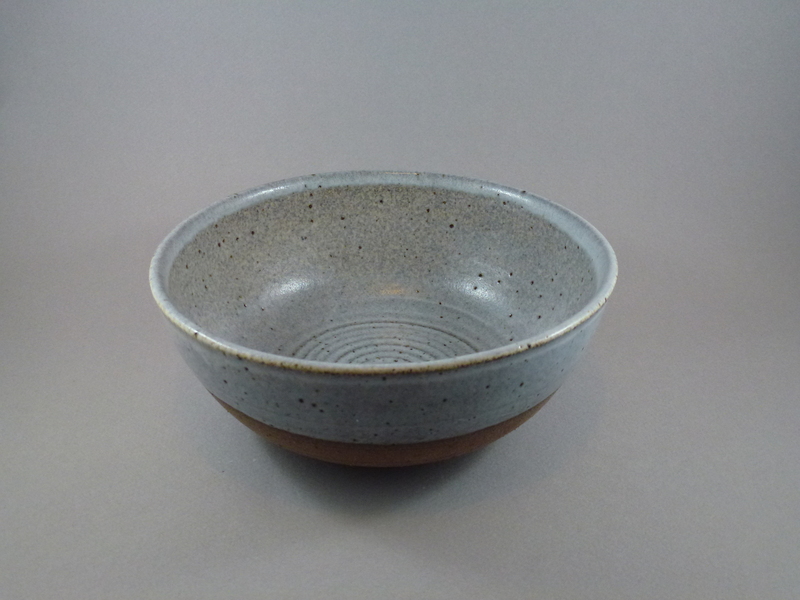 I know that the seventies may be back in vogue, but I am not personally ready for sludge brown ceramics just yet. I’m so bad at social media. 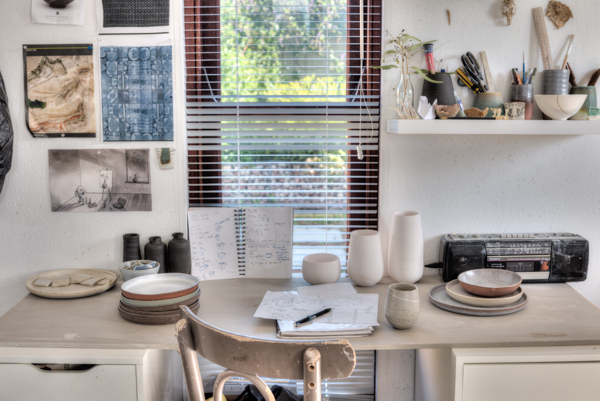 I’ve not disappeared, just been busy in my studio, finessing my throwing, moving things around and trying to set up a proper website. 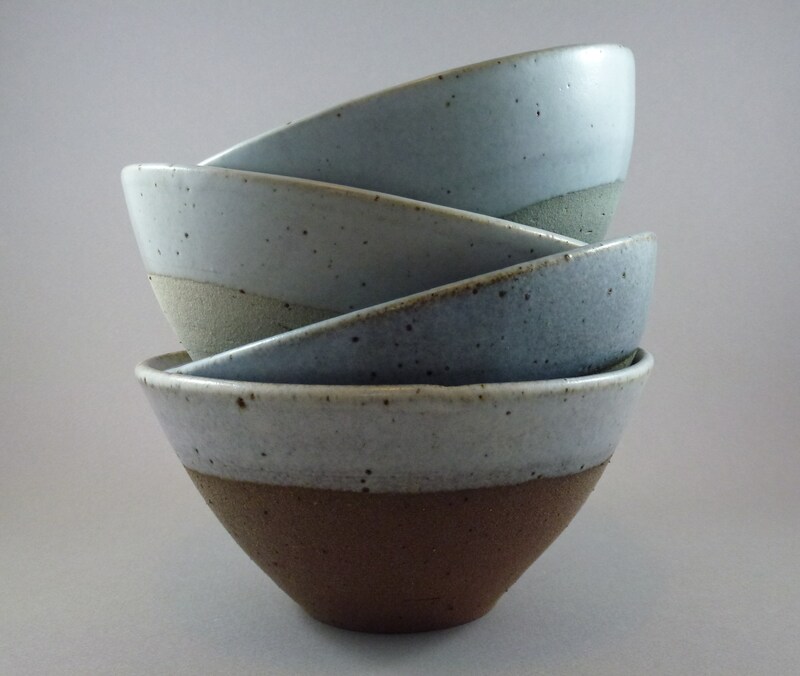 I’ve been experimenting with southern ice porcelain teacups and one of these days might have a photo to prove that I got a handle on without it cracking. 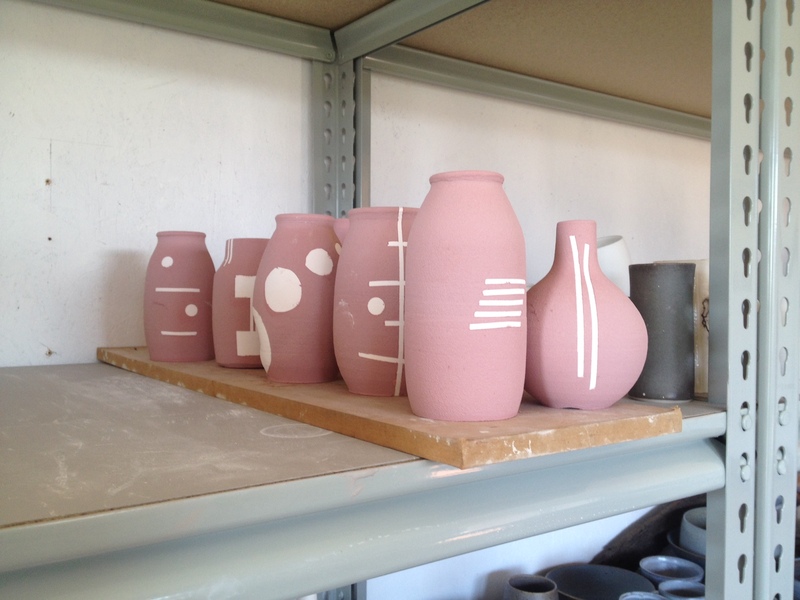 Working on some quirky vases…. 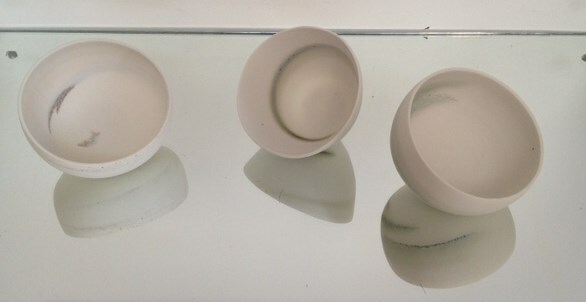 New, larger bowls awaiting glazing and firing. The glaze testing is paying off. I’m still a very happy woman. My mixture of clay body, oxides and glaze is reacting to each other just as I want it to…and its not often you can say that in ceramics. I’m working on a landscape theme – still mightily inspired by our October trip out into the desert. 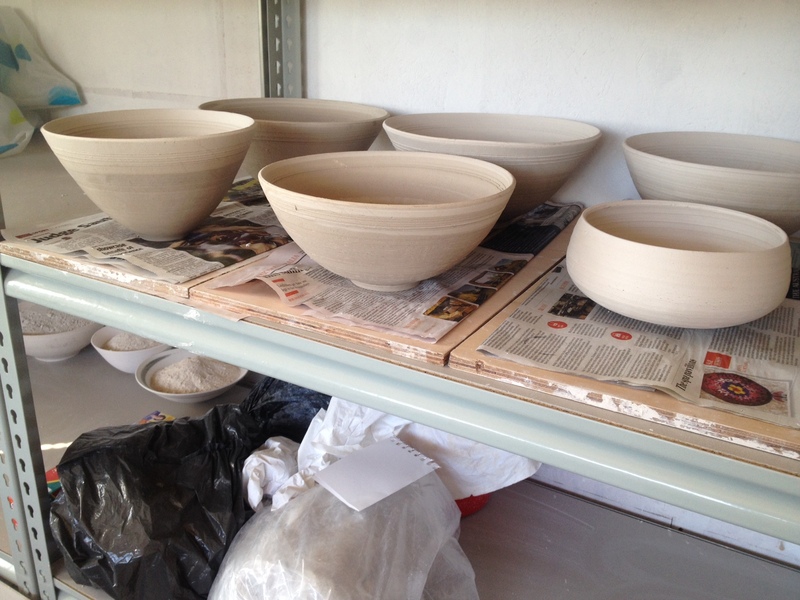 Next up… Bowls. 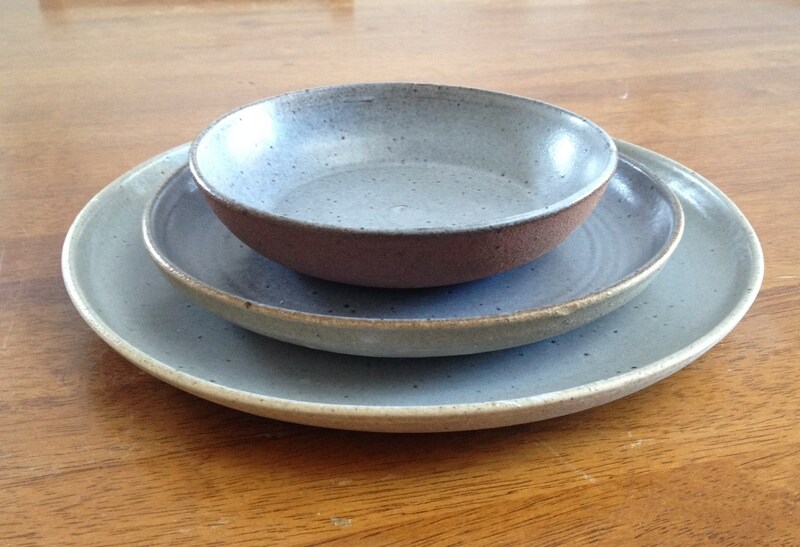 I am aiming for a complete collection of functional dinner ware – plates, bowls, jugs, mugs. I’m a happy woman, this mug monday morning. Fired my kiln this weekend with glaze tests and some practice mugs and had a few problems with the firing due to ancient elements in the kiln. So, had low expectations this morning when I opened it and was pleasantly surprised. As you can see I’ve been playing with handle style and different forms. 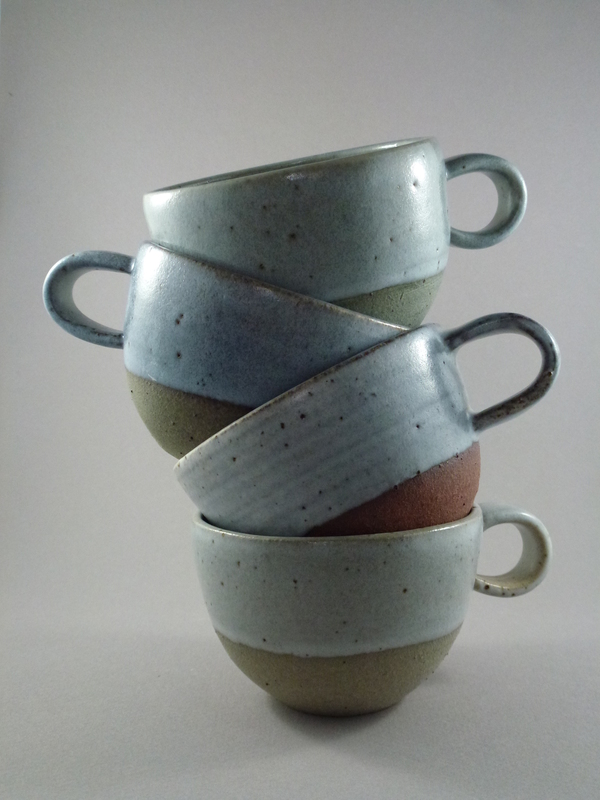 After 39 mugs I can report that I am now feeling quite confident with pulling handles, attaching them and keeping them on. Glazing is now getting easier as well and I am beginning to feel vaguely competant! Just got to test them to work out which style feels the best – The feel/performance is very important to me. Those who read my facebook page will know that I have declared November ‘mug month’. And that Mondays are now mugtastic mondays. 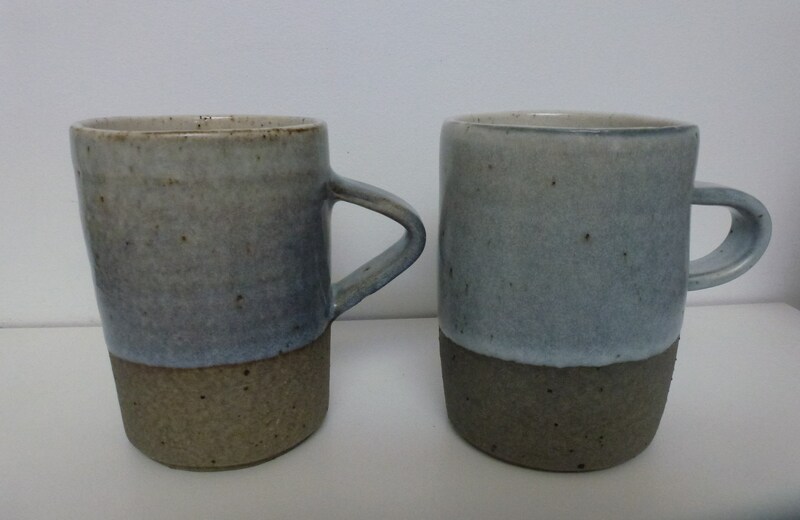 I need to get my throwing up to speed after a long layoff due to illness, so have decided to throw mugs – same weight of clay, same size. I also want to get really competent at handles. 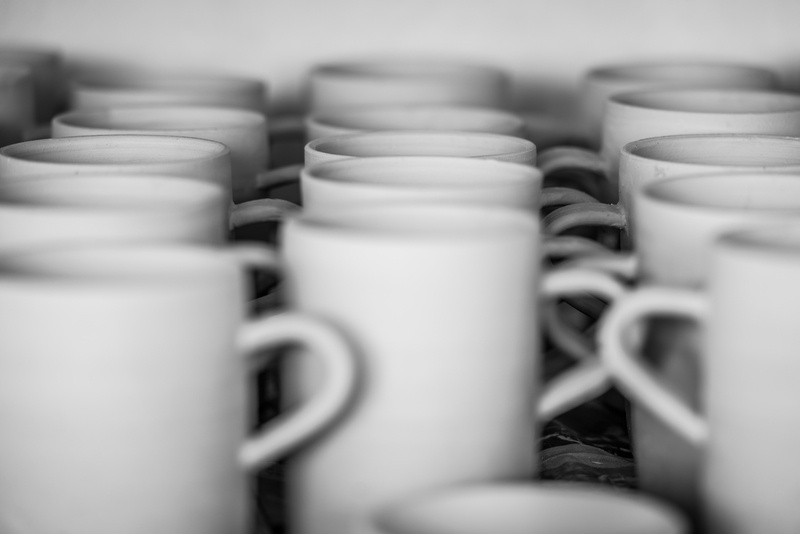 So two mondays in and I now have 40 mugs to do something with. 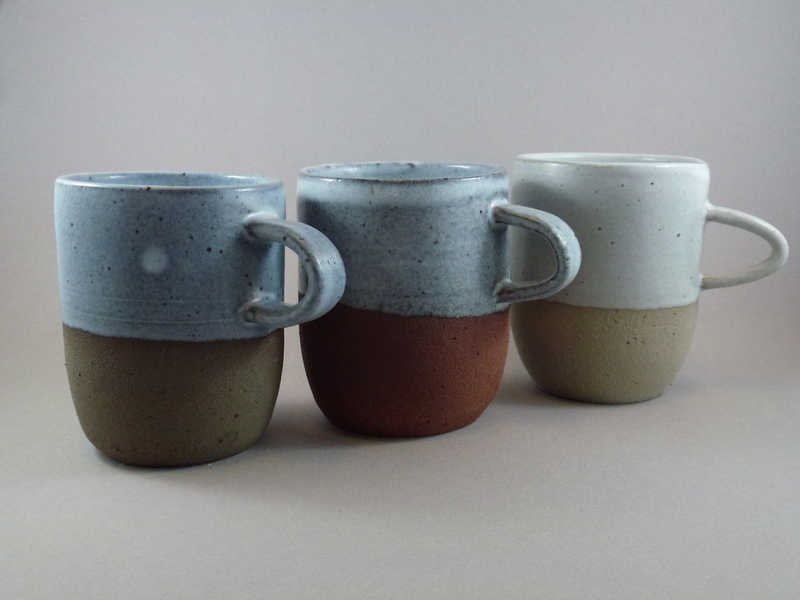 So, I have some ideas for glaze effects that I want to play with and will use the mugs to practice with. 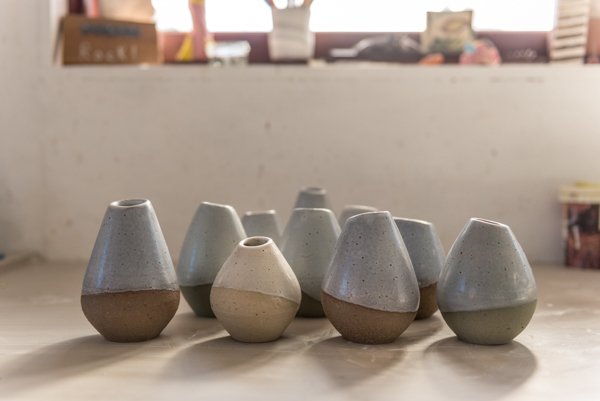 I’m interested in the contrast between smooth and rough, silky glaze and textured clay. I’m also on a quest for a easily reproducable grey in oxidation. This quest for grey is the bane of my life. I dont just want grey – I want interesting grey…. with bits in. 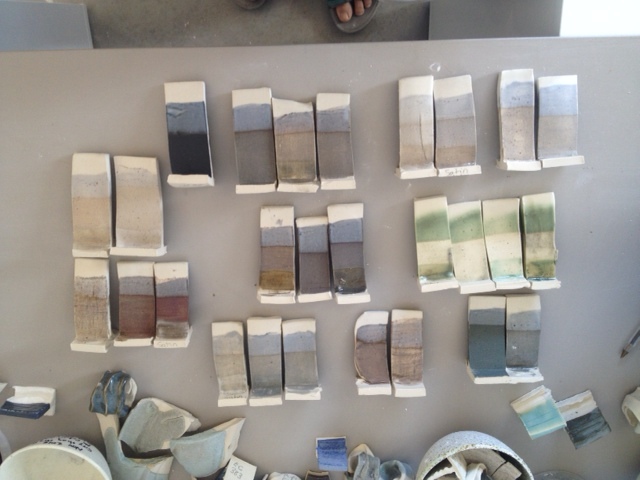 Rutile blues have to be the most frustrating glaze ever – (those are the peachy looking ones). I think I am on the right path but will spend next week playing with slip (with bits in) in an attempt to provoke a reaction between the clay body and the glaze. Keep your fingers crossed.